There are more groups out there who are helping to change the narrative in their own ways. Check some of them out here! They are environmental experts making sure conservatives have a voice on the environment. The Property and Environment Research Center (PERC) was founded in 1980 by a handful of outdoor-oriented economists in Bozeman, Montana and is a conservation and research institute dedicated to free market environmentalism. PERC works with conservationists, policymakers, scholars, and journalists to understand the root of environmental conflict and improve environmental quality through property rights and markets. Rocky Mountain Institute (RMI)’s mission is to transform global energy use to create a clean, prosperous, and secure low-carbon future by applying the framework of natural capitalism to all of their work. RMI engages businesses, communities, institutions, and entrepreneurs to accelerate the adoption of market-based solutions that cost-effectively shift from fossil fuels to efficiency and renewables. RE100 is a collaborative, global initiative uniting more than 100 influential businesses committed to 100% renewable electricity, working to massively increase demand for - and delivery of - renewable energy. RE100 is brought to you by The Climate Group in partnership with CDP. Both organizations are part of the We Mean Business coalition, working with leading businesses around the world. The Climate Solutions Caucus is a bipartisan group of legislators who meet regularly to advance climate solutions. The mission of the Climate Solutions Caucus is to educate members on economically-viable options to reduce climate risk and to explore bipartisan policy options that address the impacts, causes, and challenges of our changing climate. Citizens for Responsible Energy Solutions (CRES) was founded to engage Republican policymakers and the public about commonsense, conservative solutions to address our nation’s need for abundant, reliable energy while preserving our environment. CRES promotes private companies and public investments that are helping give Americans new, sustainable choices in their sources of energy. 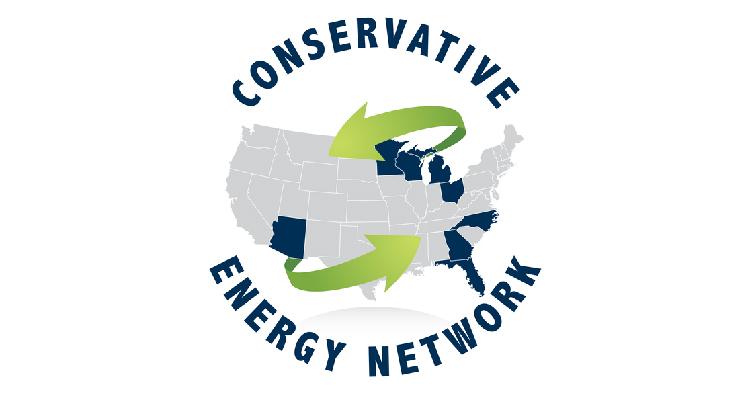 The Conservative Energy Network (CEN) was launched in 2016 by conservatives, for conservatives, to support and connect state-based conservative clean energy and energy efficiency organizations throughout the nation. 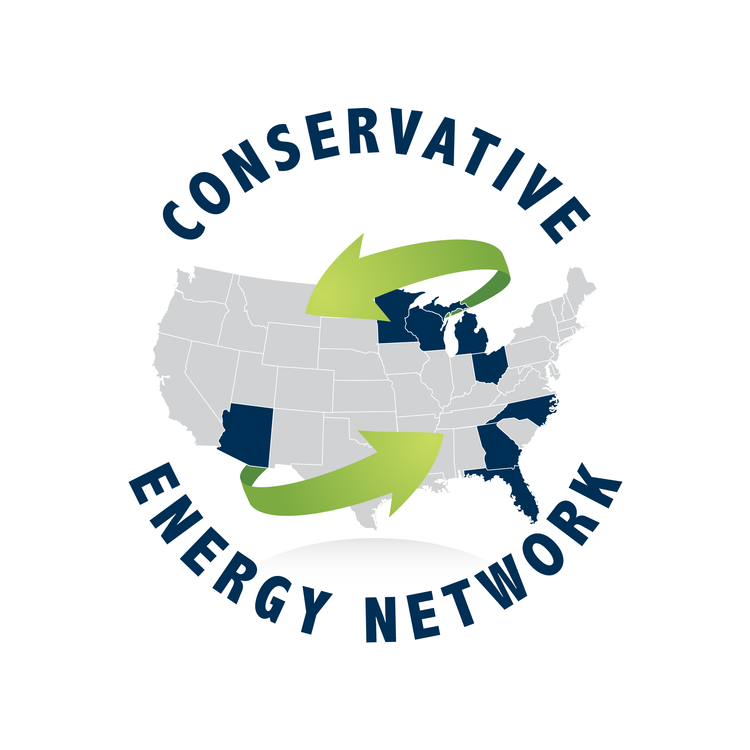 CEN works closely with members and allies in about 20 states to offer Conservative clean energy solutions that create jobs, spark innovation, conserve our resources, and protect our energy grid and national security. The Western Way advocates for conservatives to reclaim leadership on this critical issue by identifying the real environmental and conservation challenges facing our country and driving the most efficient solutions to those challenges. TWW code is to own the problem, reject false solutions, drive conservative solutions, and define a true narrative so everyone can serve as responsible stewards of our public lands. 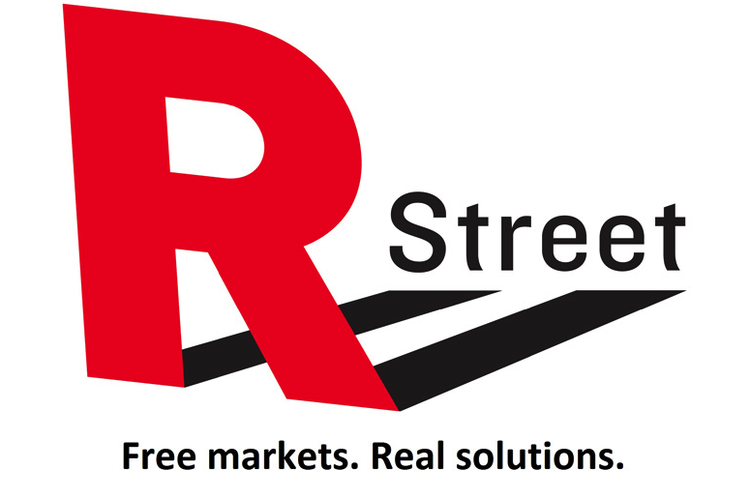 R Street Institute is a nonprofit, nonpartisan, public policy research organization that aims to engage in policy research and outreach to promote free markets and limited, effective government. R Street’s Energy program seeks to advance a cleaner environment and a thriving economy through principles of market competition, limited government and well-founded science. The Hoover Institution's Shultz-Stephenson Task Force on Energy Policy addresses energy policy in the United States and its effects on our domestic and international political priorities, particularly our national security. The task force’s goals are to gather comprehensive information on current scientific and technological developments, survey the contingent policy actions, and offer a range of prescriptive policies to address our varied energy challenges. Sea Level Rise is an organization fighting to develop smart solutions to protect against the ever-growing problem of sea level rise. By partnering with communities, their leaders, and public officials, they aim to enlighten and enable elected officials to implement widespread solutions to sea level rise, flooding, and strategies to adapt. Flood iQ is an interactive online service of First Street Foundation designed to help homeowners, homebuyers and business owners understand their flood risk and how to protect their property, business and community. First Street’s goal is to unlock national solutions to sea level rise and flooding that can ensure all of our coastal communities will not only survive as our sea levels rise but thrive. NatureVest is the conservation investing unit of The Nature Conservancy. Their aim is to source and structure investments that support the Conservancy’s mission, raise capital from investors looking to generate both financial returns and conservation outcomes, and share our experience with the investment and conservation communities to accelerate the growth of the conservation investing marketplace. CDP, formerly the Carbon Disclosure Project, runs the global disclosure system that enables companies, cities, states and regions to measure and manage their environmental impacts. Their aim is to highlight and promote the world's businesses leading on environmental performance. The National Audubon Society collaborates with landowners, land managers, government agencies, and private industry across the hemisphere to increase the quality of habitat on privately managed lands to benefit 20 flagship bird species. Audubon also helps landowners and land managers apply bird-friendly practices on their lands and develop market-based solutions to build economic incentives. Want to learn more? Find more information about free-market solutions to environmental issues at the ACC blog.